How to Fulfill Your Dreams and God’s Purpose for Your Life. What does God have waiting for us, on the other side of obedience? I understand what it’s like to be trapped in an unfulfilled life. For years, I struggled to overcome low self-esteem and insecurity. My process was slow and sometimes painful; yours doesn’t have to be. Let me guide you to a richer and more emotionally healthy life. Sue was one of the speakers for my women’s conference. Her genuine love for Christ and her sweet spirit drew me to her. She has a way of reaching women of every age group as she simply shares what Jesus has done in her life. I watched God use her powerful testimony to touch the hearts of every woman there. 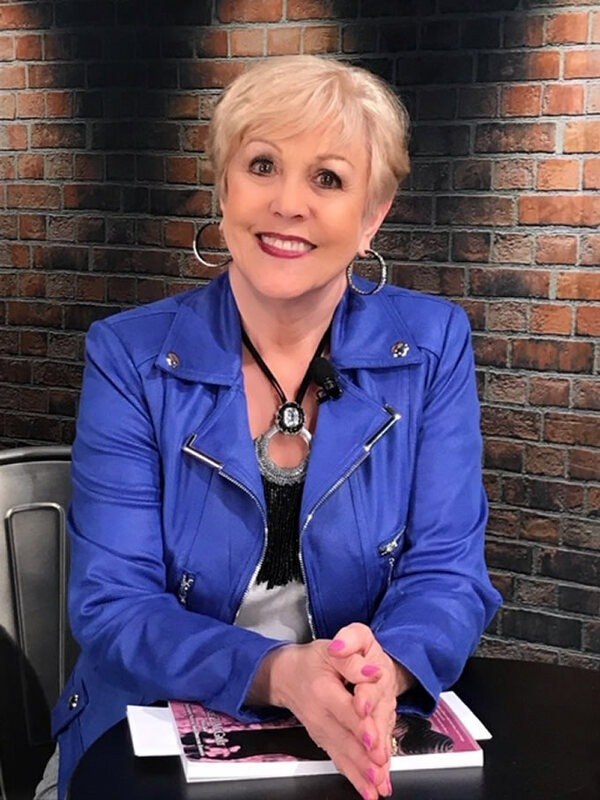 She is truly beautiful from the inside out and the women at your event will love hearing this sweet lady who has a true heart for Jesus Christ. I have been honored to have Sue Z McGray be a Speaker to my organization many times. She has the unique ability to share her life story with others and then use her leadership skills to help you realize that you can change your life and reach your dreams too. Sue Z. is love in action. She is a master of bring out the best in others. Her book Becoming Visible has changed the lives of so many sufferings from Domestic Violence. After reading it, I knew that it was a powerful tool in helping those that suffered from not only Domestic Violence but low self-esteem, low self-confidence and depression. One of the women that I gave Becoming Visible to told me that after reading the first chapter she was able to get out of bed for the first time in days. Sue Z. has the heart for helping other like no one else I have ever met in the business world. After being with her you leave knowing that you too can accomplish great things with your life. She has changed my life and the lives of the women I work with by sharing her business leadership expertise, encouraging us to achieve success by overcoming fear and being the best you, you can be. As Sue McGray spoke to the Domestic Violence Morning Star Mentor Program consisting of many survivors of domestic abuse, she shared her own experiences to bring hope and encouragement. She spoke from the heart of a survivor to victims struggling to believe in themselves. Sue has a gift in bringing light into lives of darkness and hopelessness. Her ability to motivate and inspire others to achieve is incredible. Sue McGray has been an incredible inspiration me and to everyone that comes into her path! She has blessed so many of my consultants, Directors and me by hosting our retreats and other functions she has done for us! Sue’s Godly wisdom, and training is awesome!!! She has MARY KAYS Heart and the love she has for women and our Company is beyond words! She is my role model! When Sue walks into a room it lights up like a window from heaven!! I love Sue, she is my dear friend and mentor!! I even want to dress like her! Thank you, Sue, for pouring into so many lives!! !